Assembly begins at 9.10 am. Children must NOT be on the school premises earlier than 9.00 am. or later than 3.00 pm. Use of the school grounds outside of these times is not allowed. for the safe discharge and collection of their children. 2. 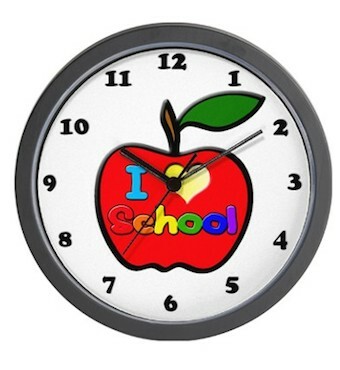 Where the aggregate number of days on which a student is absent from school is in excess of twenty (20) days per school year, the principal teacher is required by law to inform Tusla( Child and Family Agency).